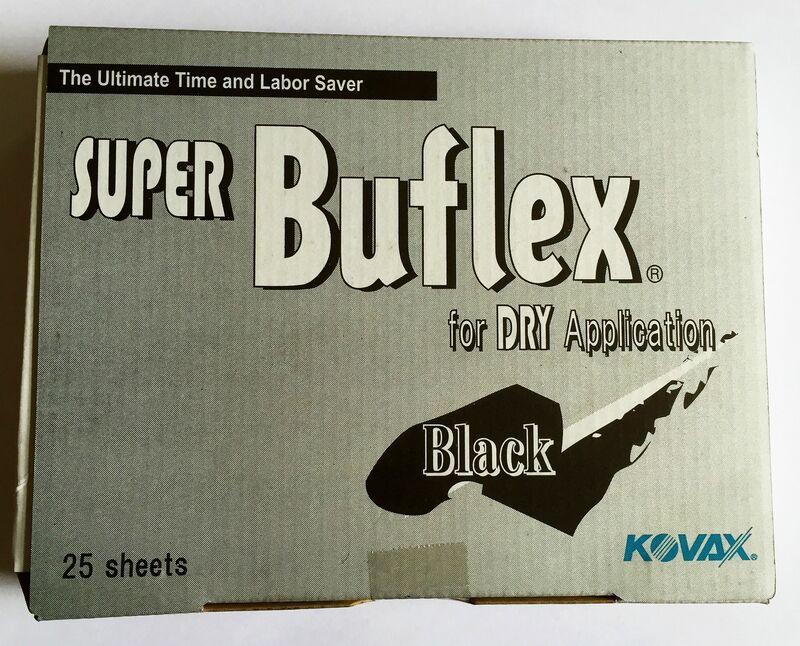 KOVAX Super Buflex a unique, dry sanding integrates an ultra-flexible latex abrasive sheet and a exclusive soft pad that cuts fast with a shallow scratch pattern which is easier to polish than grit 3000 or finer. 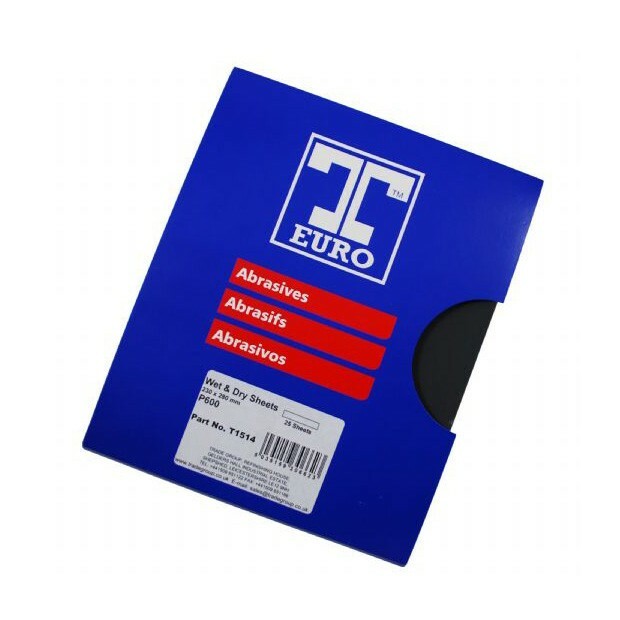 Due to it’s flexibility, Buflex can polish perfectly without altering original paint texture. Extremely uniform and shallow scratch pattern are the main reasons why Buflex system can produce beautiful finishes in much less time. Now, you can achieve “Zero Water” system upto Super Buflex ! 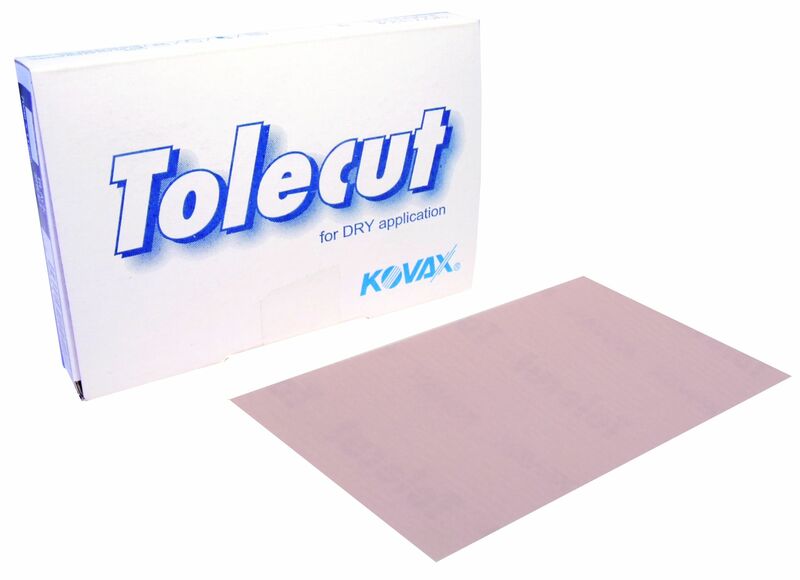 We recommending using this P3000 sheet after the Tolecut Green P2000, as a dry sanding system. -Innovative DRY sanding system used as final sanding step before polishing in various surface such as high solid/hard paint, fluorine clear, anti-scratch clear, water paint and more.